An estate or planned gift to Boys & Girls Clubs of the Fox Valley creates a lasting legacy for you and your family – as well as thousands of young people whose lives are positively influenced by your generosity. Your gift is used to support the continued growth and access of Boys & Girls Clubs programs for our community’s youth. Planned Giving is a highly personal way to invest in the future. By developing an estate plan with your financial advisor or attorney, you can reduce the overall tax burden of your estate while providing a lasting legacy for children and youth in our community. A Planned Gift may be in the form of cash, securities and property and made through a bequest, charitable gift annuities, retirement assets, and trusts, for example. Please click here to learn more about planned giving and the many benefits available to you. You are also welcome to contact Jason K. Henderson, Director of Resource Development, at (920) 750-5806 and [email protected]. The Heritage Club is an association of friends of Boys & Girls Clubs from all across the country. Like you, these individuals seek to ensure that the future needs of our nation’s youth are met by including Boys & Girls Clubs in their estate plans. 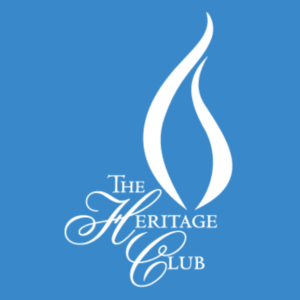 For more information please click here to review The Heritage Club brochure. 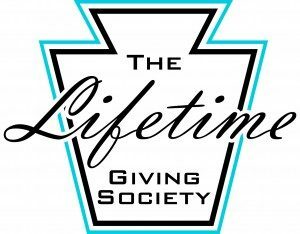 The Lifetime Giving Society recognizes those generous individuals who have demonstrated their deep commitment to Boys & Girls Clubs by contributing $250,000 or more during their lifetime. These caring individuals are improving the future of our nation by providing critical resources to help Clubs implement successful program and serve more young people.